How To Naturally Deodorize a Diaper Pail / Hey, EEP! 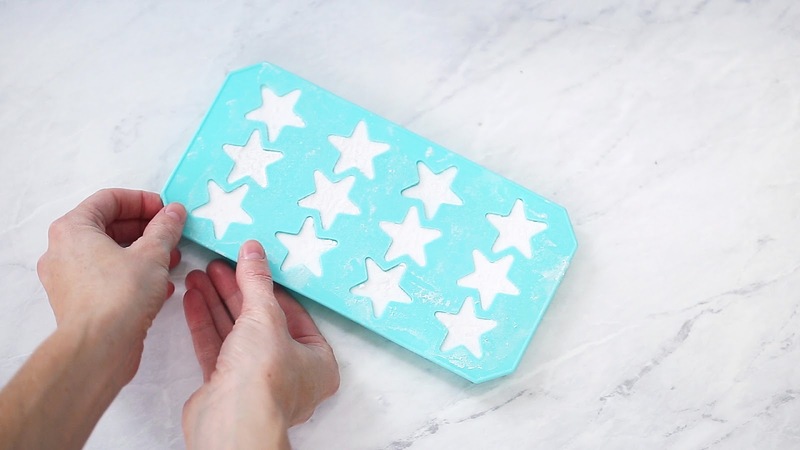 If you have a diaper pail or a stinky garbage can at home that you'd love to hit the "refresh" button on, these easy DIY deodorizing tablets work wonders! 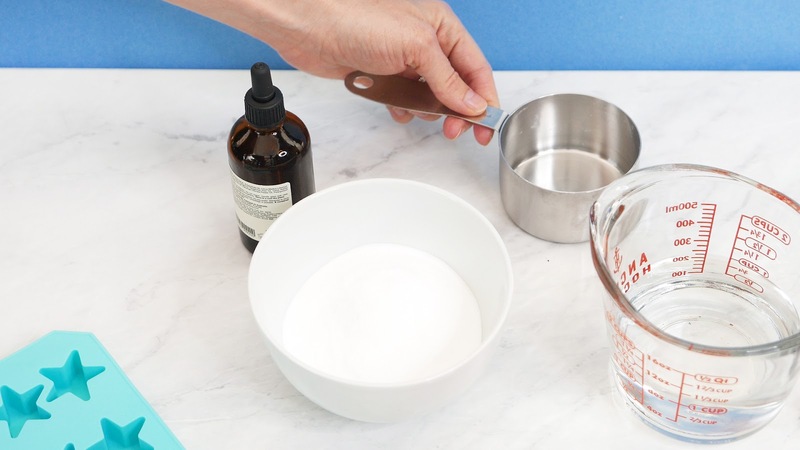 With just a few ingredients, you can have a no-fuss way of keeping smells at bay. Who wouldn't want that!? 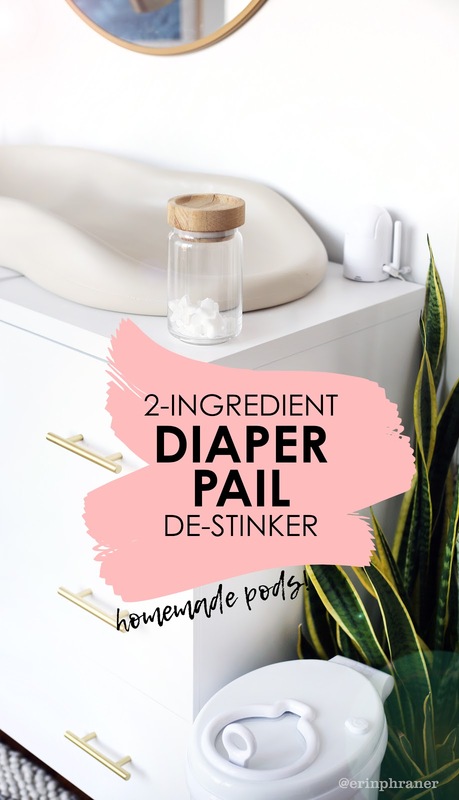 I've made a lot of "cleaning pods" at my job at Nifty by BuzzFeed, so I thought this would be a good opportunity to try my hand at another tablet project: DIY Diaper Pail De-Stinkers! Using baking soda and water, I created a paste that I scented slightly with essential oils (totally optional). 1. Mix the water and essential oils, if using. 2. Put the baking soda in a medium bowl. Start stirring in the water, 1 teaspoon at a time, until the mixture resembles wet sand. 3. Divide among the cups of a silicone ice cube mold, packing down the mixture as you go (make sure it's packed tightly or it'll crumble as it dries). Let dry overnight. 4. Carefully remove the pods from the mold. Store in an airtight container. Use 1 pod per garbage bag (about 1 per week) to eliminate odors naturally!